After a month of holiday excess and indulgence of the not-so-healthy variety, January always comes fast and furious and weâ€™re left wondering what hit us. Detox and diet plans are officially under way, fitness and yoga studios are overrun with resolution-makers and running paths and parks are packed with January joggers. Â When the hustle and bustle of life continues around us, itâ€™s not always easy to get motivated at home. 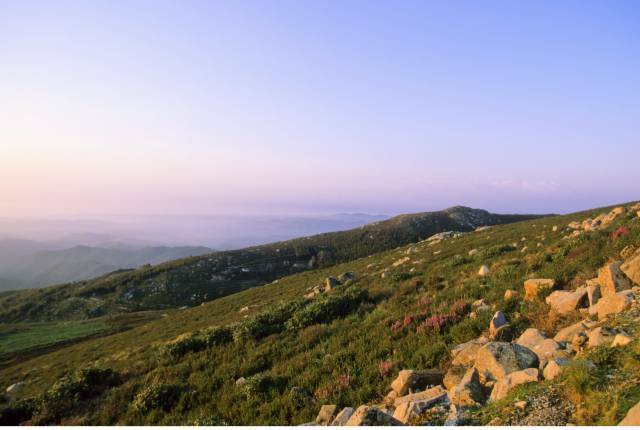 So, this year take the resolutions on the road by hopping on one of Monarchâ€™s Faro flights and from there, head to Monchique for some post-holidays R&R. 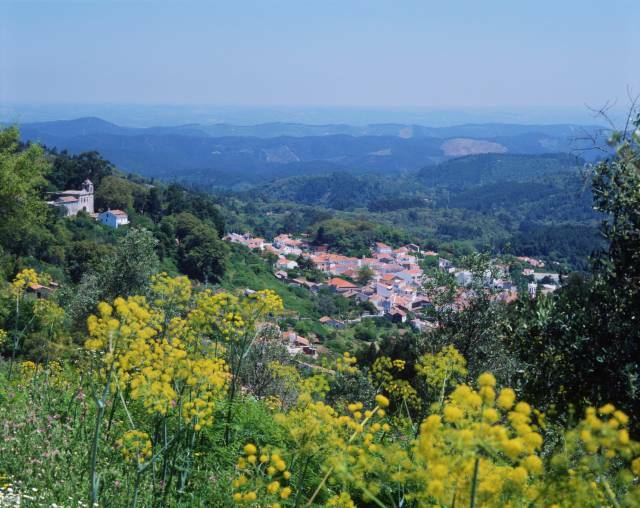 Located in the Serra de Monchique in the Faro District of southern Portugal, Monchique is famous for its two-thousand-year-old picturesque spa town of Caldas de Monchique. The only thermal spa in the Algarve, the area is popular for its sulphur hot spring waters that contain sodium and fluorine and promote healing. According to the locals, the waters extend life expectancy and remedy health problems such as joint and muscle stiffness, arthritis and respiratory issues. 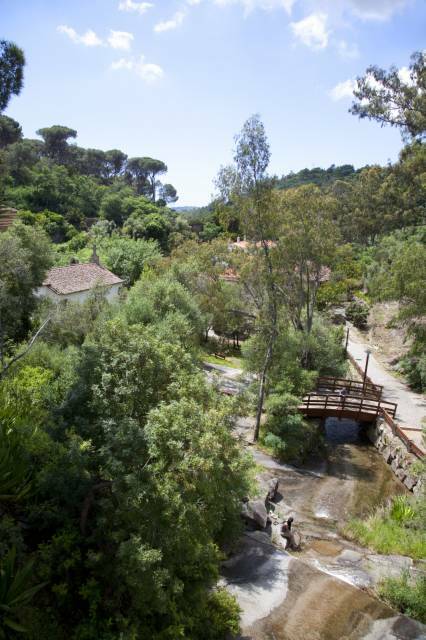 Caldas de Monchique grew from four spring sources, three that are fed directly to a bottling plant and a fourth spring that feeds the hotel and spa, the Villa Termal das Caldas de Monchique which boasts a variety of well-being, thermal and spa programs to get you on your detox way. In addition to the areaâ€™s natural wonders, there are also a number of historic sites in the city worth checking out. Explore Monchiqueâ€™s public art in and around the central square, visit one of the famous markets where youâ€™ll come across artisan creations or, calm and quiet the soul with a visit to one of cityâ€™s remarkable churches or religious sites. The 16th-century parish church Igreja Matriz is located in the village centre and its charming design is worth seeing, as is the Santa Teresa chapel located at the edge of town near a wooded park winding its way up the hillside. From there, make the trek above town to see the ruins of a 17th-century Franciscan monastery, the Nossa Senhora de Desterro (Our Lady of Exile) where you can immerse yourself in serenity and instead of a bang, start the new year with a powerful peacefulness.